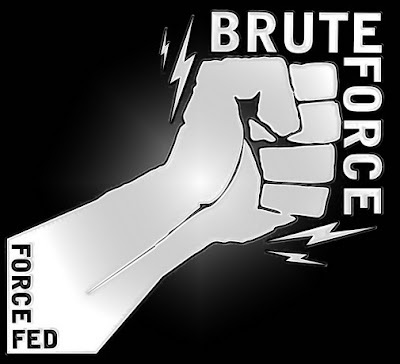 Earlier we have several times talked about Brute forcer tool like THC-Hydra, Cain & Abel, Rainbow Crack and many more. Today we will discuss about Patator is a multi-purpose brute-forcer, written in pyton language, with a modular design and a flexible usage. Can be modified and rewritten as per our environment requirement. Patator is licensed GPLv2.